Twitter is one of the most popular social networking around. 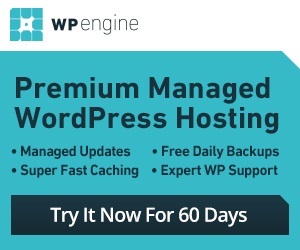 It can drive lots of traffic to your website. You need to make it easy for your visitors to share your content with their friends. Tweet This is just the plugin for the job. You can use it to create tweetable sentences and tweets, which your visitors can share with their friends with a click. Tweet This helps you create inline tweets. You just have to wrap your content in tweet-this shortcode, and you are set. You can also use the appropriate button when editing your content to do the job. 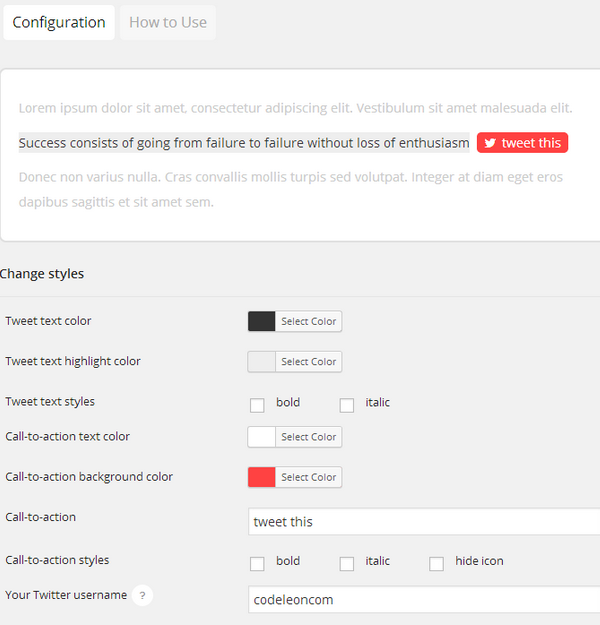 The plugin lets you change text color, styles, call to action button, and more. The script adds your permalink by default, but you can use it to share any link. Tweet This makes it easy for your visitors to share your content or parts of it with their friends. It looks clean and easy to customize. This is a premium Twitter plugin.